Over the last week Mr Evans and Mrs Bartrop have been working with the children to decorate our Snowpup ready to go out on the Snowdogs Tails in Wales trail in September/October. On our fundraising day we had a competition to design the Snowpup. There were some excellent ideas and the best of these have been incorporated into the finished project. 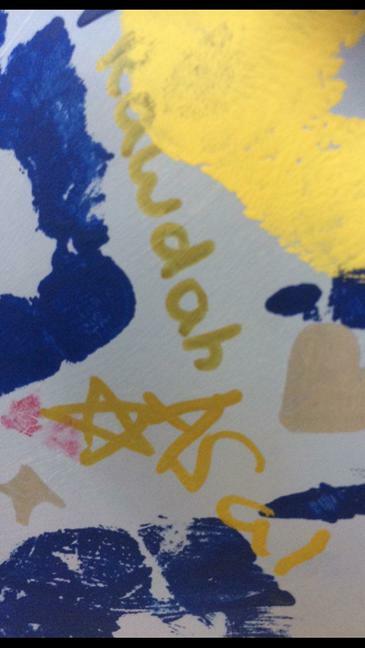 In true Albany spirit the key thing that the children wanted was for 'everyone' to be involved. 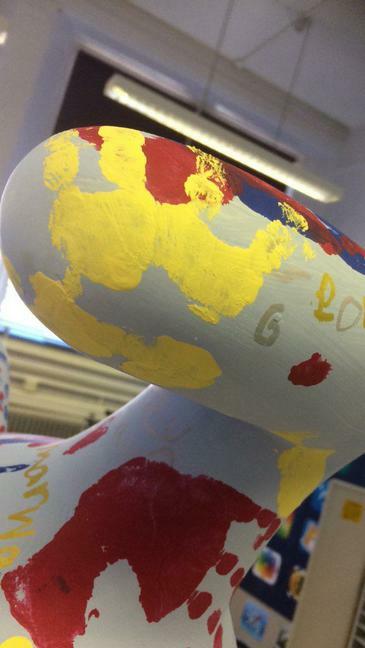 Every pupil in the school has been involved in the project and we look forward to the Snowpup joining the trail soon. Below are some sneak previews of the Pup.